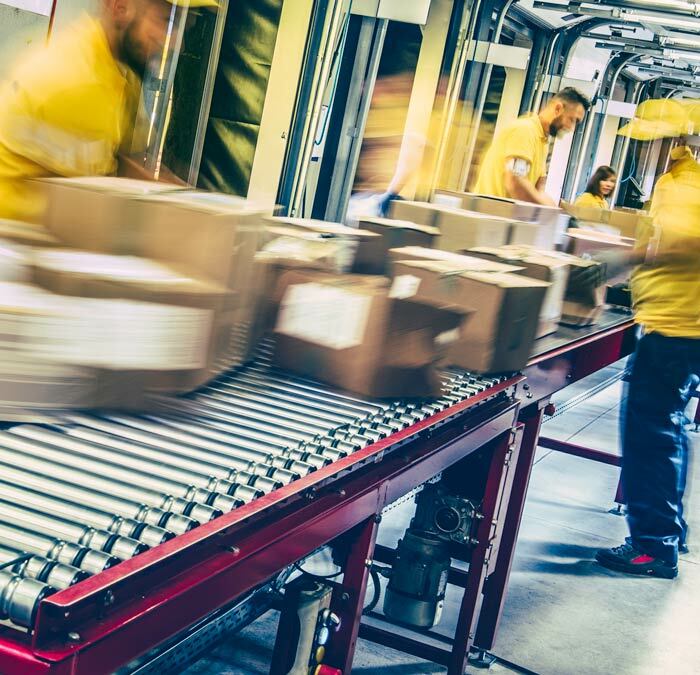 The growing world of e-commerce has been making a host of perishable products – once only available at select grocery and specialty stores – available to just about everyone within range of 2-day shipping. At APC, we work closely with our on-site partners at Choice One Fulfillment to make direct-to-consumer shipping available to all our customers. Choice One will cooler-pack and ship out your customer’s orders directly from our facility within a day or so after HPP processing. This allows our HPP customers to avoid another shipping or freight expense to a 3rd party or back to them, and eliminates the risk of temperature abuse that’s always possible when product changes hands. Choice one uses 100% recyclable and biodegradable materials, has distribution centers conveniently located in Milwaukee and Sacramento, and offers the best shipping rates available for cold-ship products. Orders are automatically imported into our system, packed according to customer specifications, scrutinized for accuracy and promptly shipped out, accompanied by tracking information sent both directly to the ecommerce site and customer. Our systems can integrate with any ecommerce system and we can develop custom integration platforms from scratch as needed. FOR MORE INFORMATION ABOUT CHOICE ONE’S SERVICES, PLEASE ANSWER A FEW BASIC QUESTIONS ABOUT YOUR PRODUCT AND YOUR COLD-SHIPPING NEEDS AND WE WILL GET BACK TO YOU PROMPTLY.